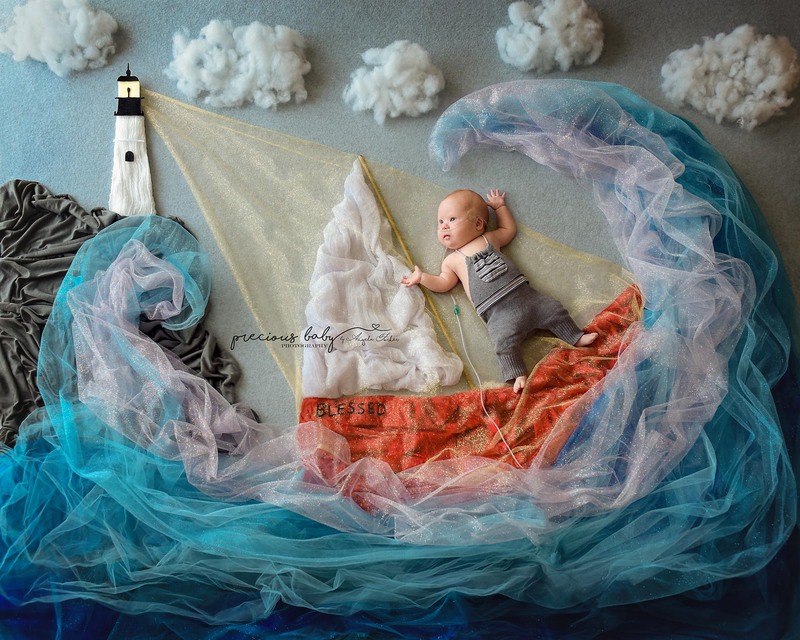 Photographer Angela Forker creates amazingly beautiful images of babies with special needs because she believes that every baby is precious. 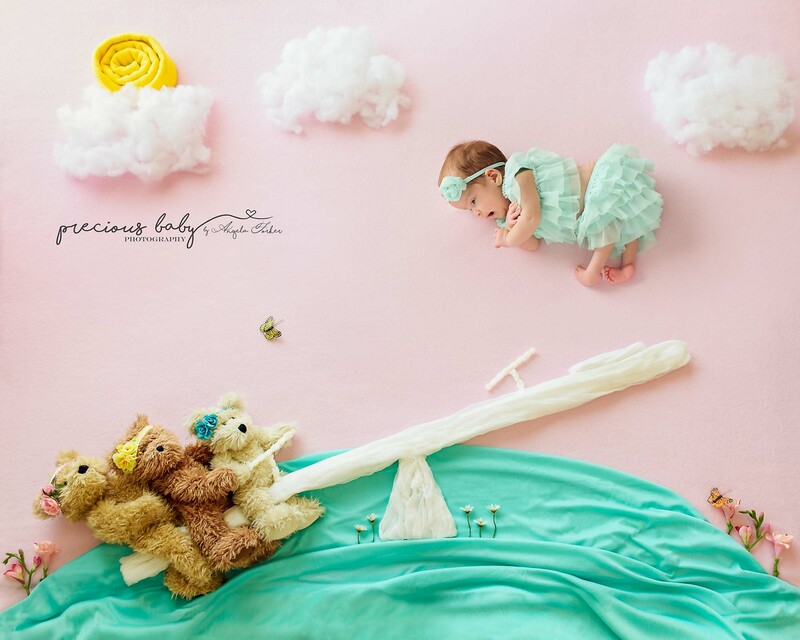 She builds breath-taking backdrops for her photoshoots with these little ones. 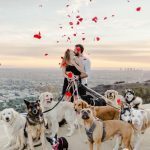 The images she that come as a product of her photoshoots scream that anything is possible, which is the whole point of what she wants to convey. These babies with special needs become astronauts, mermaids, superheroes, anything they want to be! 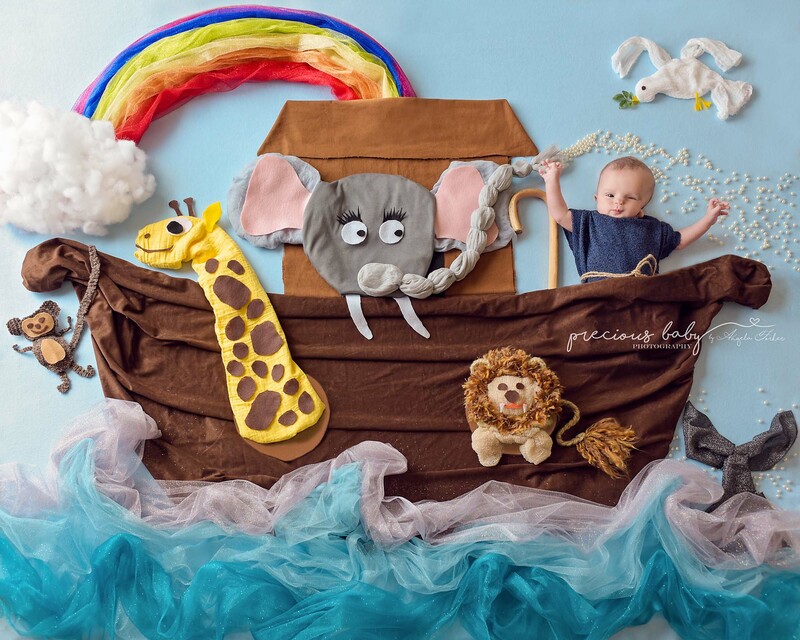 This beautiful creation is Forker’s Precious Baby Project, which includes envisioning the idea for the theme with the parents, 20 long hours of prep work for the backdrop and other details, and then the photoshoot. And all of this is free of charge for the little babies and their families. 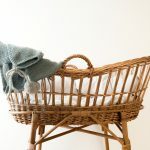 Any baby with a serious medical condition is welcome to participate, agreeing to certain terms. The parents would have to be from New Haven, Indiana, or travel there because that’s where Forker has based her project. 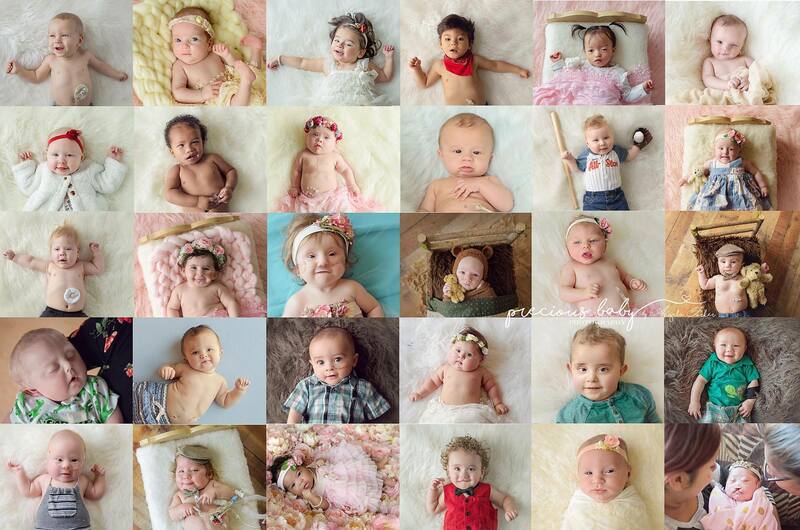 Angela Forker works to make these little ones and their parents feel special and loved. With extra thought and hard work, she is determined to break the stereotypes that surround children with special needs. And it sure is working! Hats off to you, Angela!